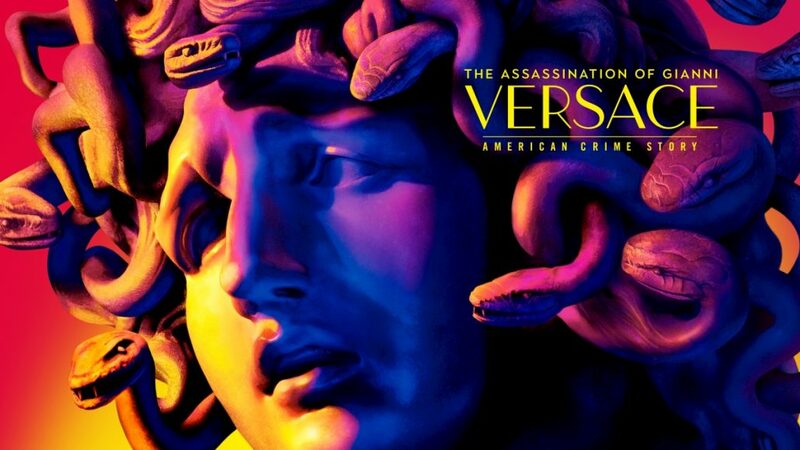 'The Assassination of Gianni Versace: American Crime Story': The Horror News Network Mid-Season Review - Horror News Network - The Horror News You Need! Halfway through its intense and diverse season, The Assassination of Gianni Versace: American Crime Story manages to out-“American horror” American Horror Story and claim the prize as one of the most engaging shows on television. Between its expert storytelling, its incredible actors, and its flawless delivery of social commentary, the series manages to exceed expectations each and every night. The title, The Assassination of Gianni Versace, can be misleading at first glace. In Season One, we knew The People v. O.J. Simpson would primarily focus on the Simpson trial… and that’s exactly what we got. Assassination tells a much more complex story. 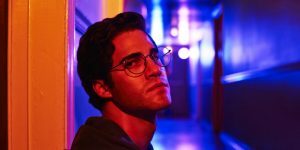 Based on Vulgar Favors: Andrew Cunanan, Gianni Versace, and the Largest Failed Manhunt in U.S. History by Maureen Orth, the season spends significantly more time on Darren Criss’ serial killer Cunanan and his other victims than the time it dwells on the inner-workings of the Versace clan. That isn’t to say that Edgar Ramirez, Penelope Cruz, and Ricky Martin aren’t completely magnetic on screen- because they’re incredible- but the structure of the storytelling allows for breathing room as the viewer takes in the scope of Cunanan’s actions. What’s even more impressive is the filmmakers’ tendency to explore the nuances of Cunanan’s victims in favor of constant exploration of Cunanan himself. The last couple of episodes focus entirely on Cunanan’s non-famous victims, and they explore their circumstances with an empathetic and engaging retelling of events. Criss is incredible in his American Psycho-esque delivery of a performance no one is likely ever to forget, but Assassination is careful to always keep in mind that Cunanan is the villain of this story. While we get inside of his head from time to time- not unlike Henry: Portrait of a Serial Killer– Cunanan is never glorified or portrayed as anything but a depraved monster. This process allows the audience to truly understand the circumstances of the victims of these senseless crimes and to never root for Cunanan as one might for a fictional “heroic” killer like in Dexter. Showrunner Ryan Murphy and company have an obligation to the victims of this real-life story not to sensationalize a tragic event, and it is clear that they have approached this responsibility with care. Ryan Murphy’s other series, American Horror Story, struggled to deliver the social commentary it strived to achieve with this fall’s Cult, primarily due to the fact that its often ham-fisted delivery of ideas were completely overshadowed by larger-than-life characters and outrageous plot scenarios. The People v. O.J. Simpson first demonstrated Murphy’s strength in restraint when working with a fixed storyline, and this trend continues with Assassination. Because these characters are based on real people who lived through real events, the series delivers its social commentary naturally, in ways which resonate with the viewer. 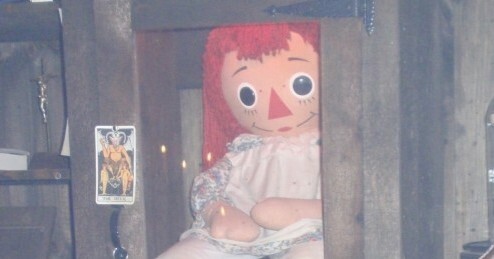 This show is flat-out scary at times. Criss plays a convincing and terrifying killer, and viewers can’t help but cringe when we know where a certain scene is headed. And because we’re spared the over-the-top cartoon-style gore which always causes American Horror Story to jump the shark each and every season, we’re left with chillingly practical scenes of violence which are far more frightening than anything Cult could cook up. This level of terror carries over into other scenes which heighten the realism of the series’ exploration of the social implications of Cunanan’s crimes. In Episode Five, Versace’s public announcement that he is gay is juxtaposed against another of Cunanan’s victims speaking on camera with his face shadowed out about the horrors of working in the military under the “liberal for it’s time” Don’t Ask, Don’t Tell policy. Murphy is clearly demonstrating just how deeply privilege and wealth impacted one’s ability to live an open lifestyle, free of physical harm and harassment; and the most horrific scene of the episode culminates in the man forcibly trying to remove a tattoo with a knife to avoid being identified as gay by his superiors. It is scenes like this which truly have the power to inspire debate and engage viewers in serious thought in ways that Murphy’s other works have yet to achieve. Assassination is not completely without its faults, but its missteps are minor and easy to overlook given its incredible writing, directing, and performances night after night. Because the series is retelling events which no participants survived, the show sometimes goes too far in dramatizing some of its scenes. The results are often well-intended, but unverifiable as to whether such liberties in storytelling are fact or fiction. One such scene reveals Cunanan’s victim finding peace with his father, in his mind, moments before dying. While its clear these decisions were made with the best of intentions, the show might have been able to treat the victims with just as much respect by sticking to the hard facts. 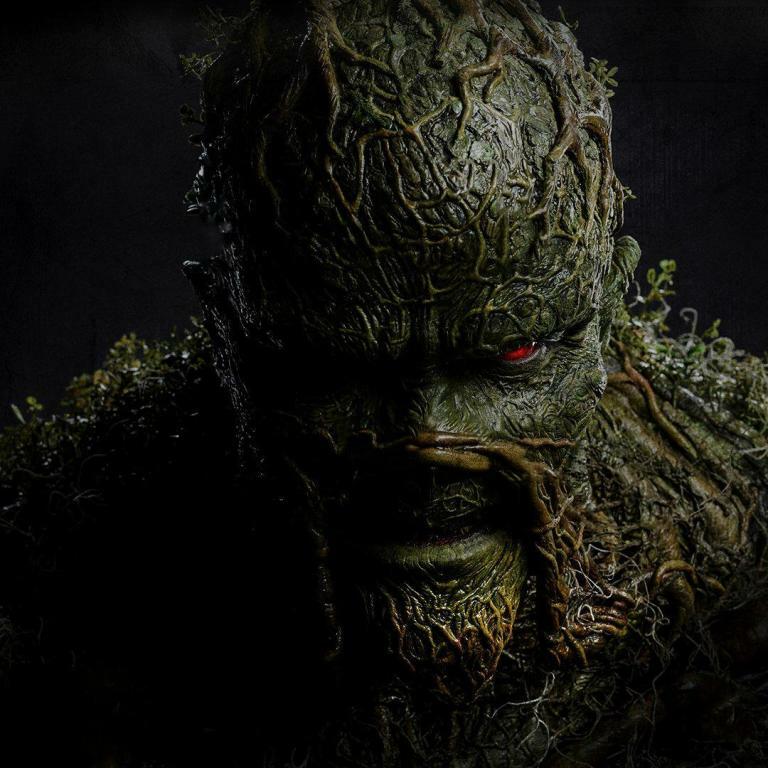 Of course, the filmmakers need to develop a coherent storyline, so some liberties had to be taken in order to present the story in the television format. What’s important is that they ultimately deliver a thoughtful and reflective program despite these necessary adjustments. The Assassination of Gianni Versace: American Crime Story successfully juggles a variety of haunting storylines and ideas in a way that’s sure to please fans of Murphy’s other works and to engage horror fans in a killer’s story in ways that many of its contemporaries could only dream of doing. The show represents modern television at its finest, and viewers are in for a treat if its second half is as incredible as its first! Stay tuned to Horror News Network for more coverage of The Assassination of Gianni Versace: American Crime Story as it breaks!